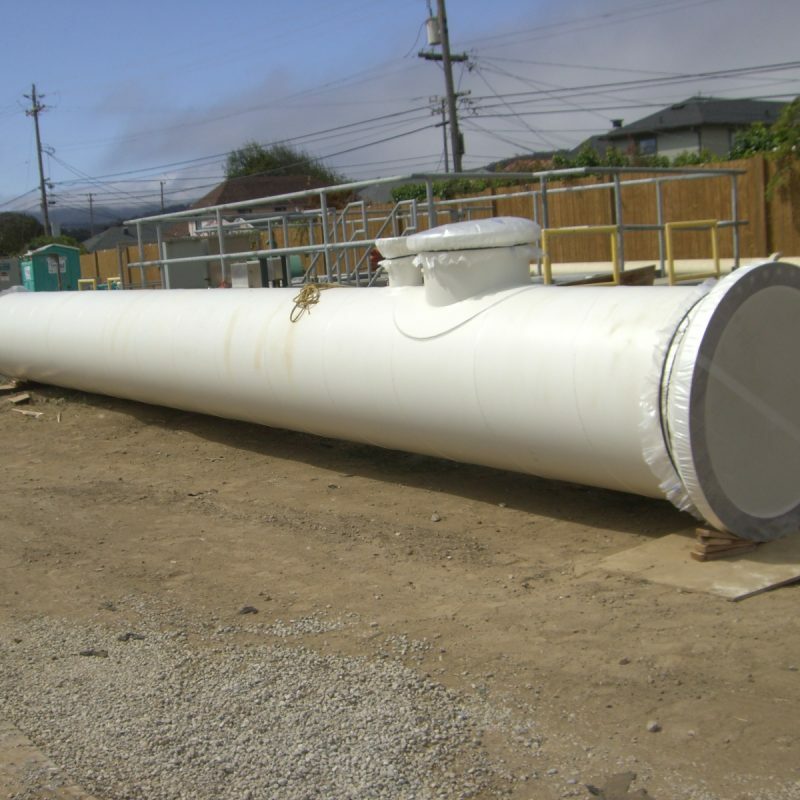 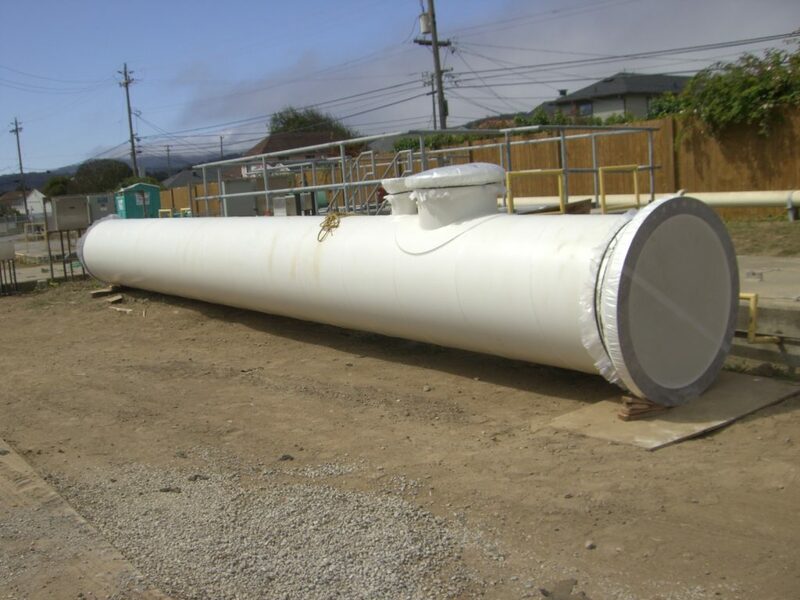 The Baden and San Pedro Valve Lots are located within City-Owned sites in San Mateo County. 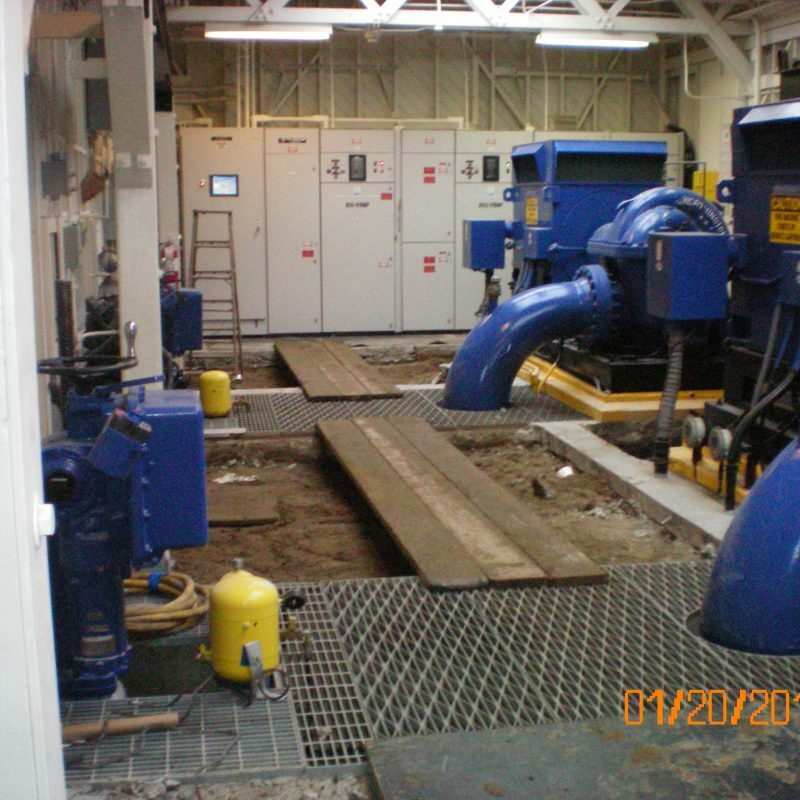 Seismic upgrades under the Baden and San Pedro Valve Lots Improvement Project ensures that both the Baden and San Pedro Valve Lots will remain operational during a major earthquake and provide operational flexibility in the event of an emergency or a system failure. 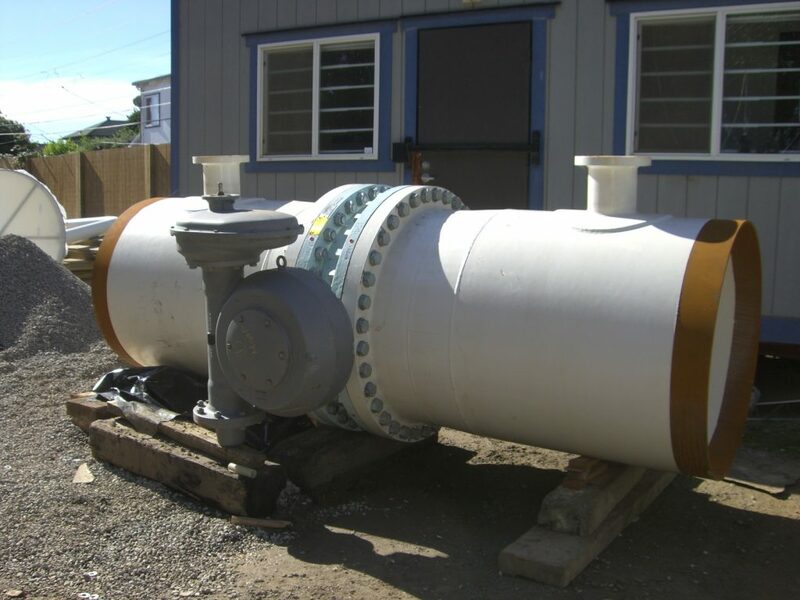 The new pressure-reducing valve at the Baden Valve Lot provides redundancy to the existing pressure - reducing valves at the Capuchino Valve Lot. 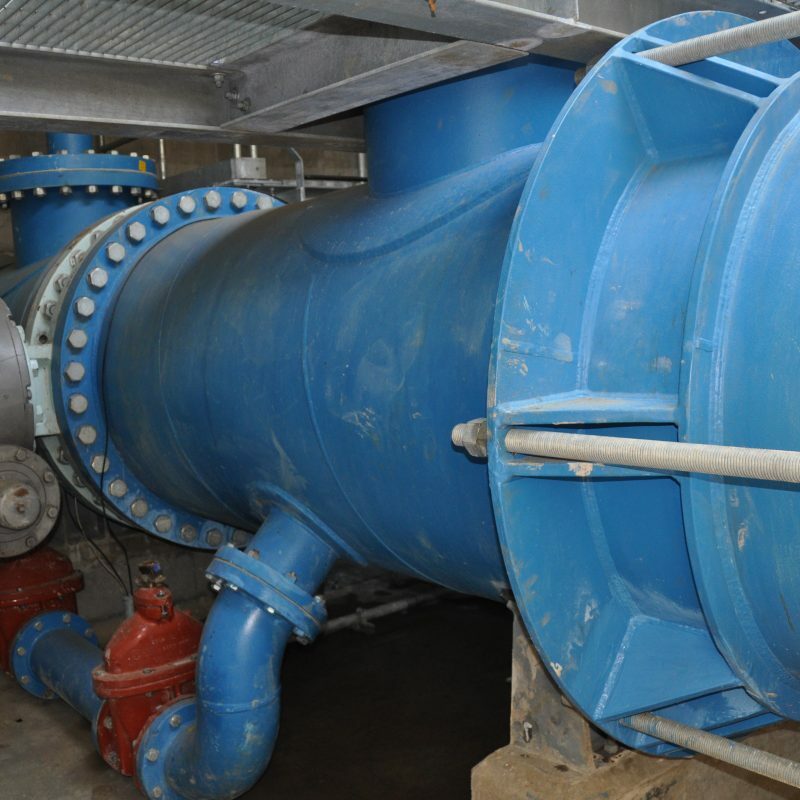 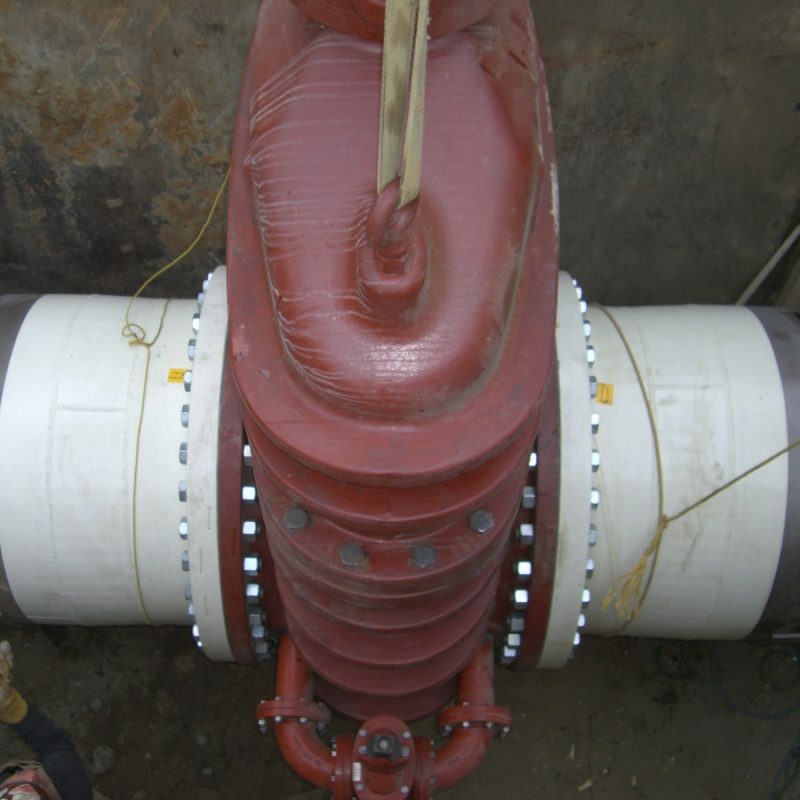 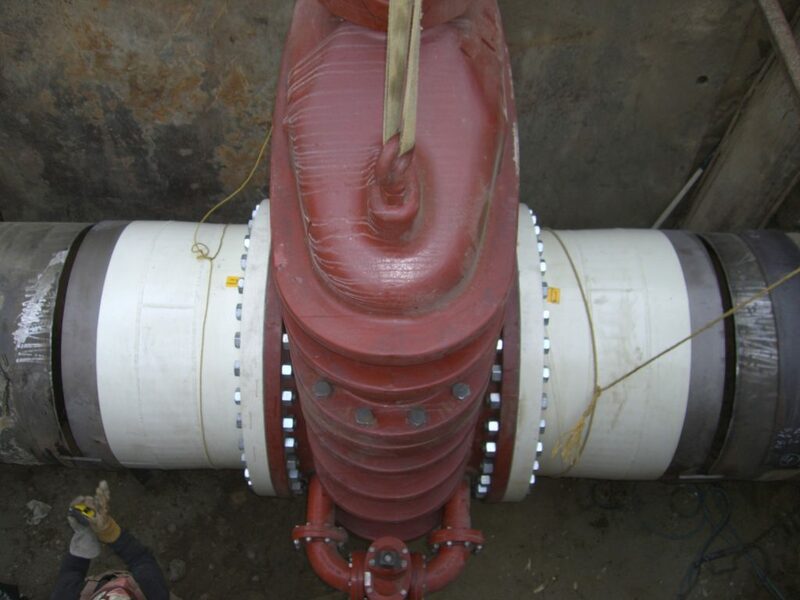 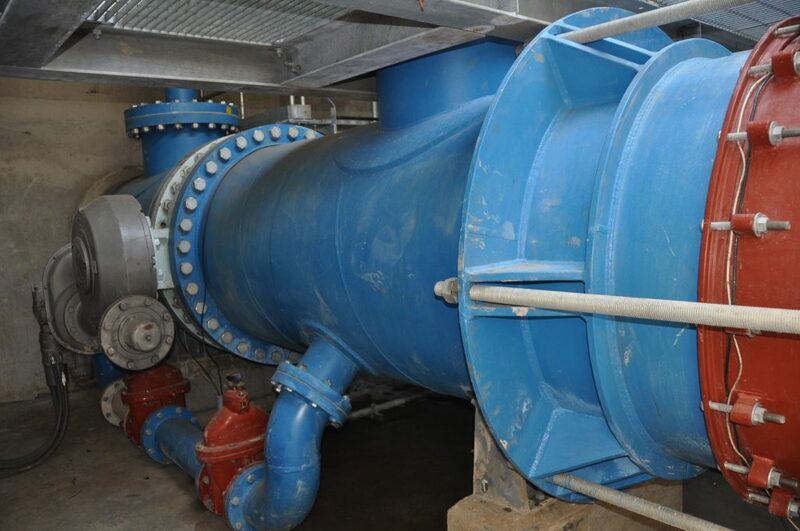 These pressure-reducing valves provide flow and pressure regulation of treated water from the Harry Tracy Water Treatment Plant (HTWTP) to transmission mains throughout the Peninsula region. 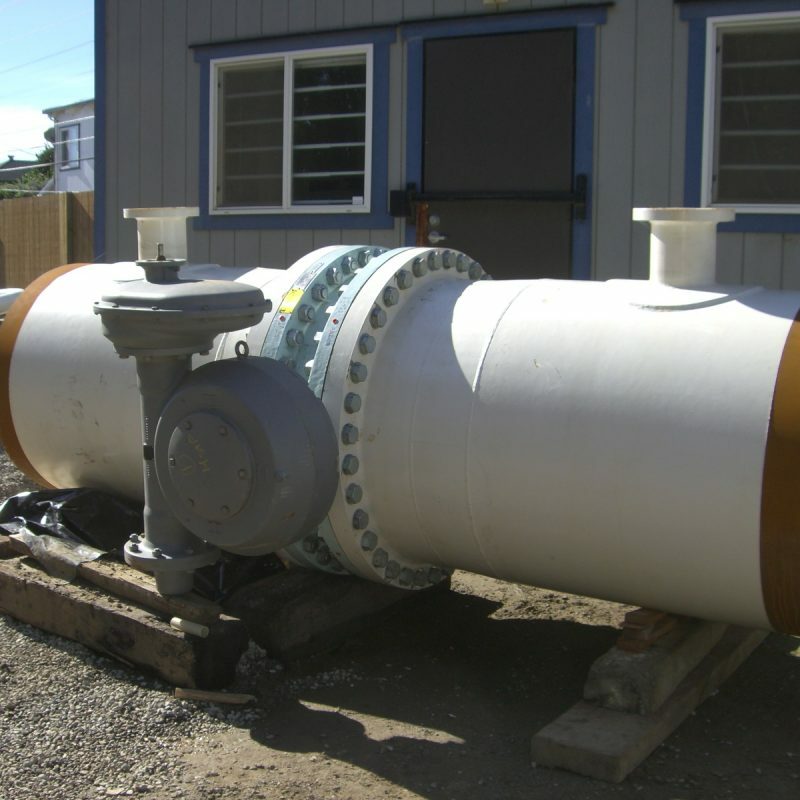 With completion of the Project, the Baden Valve Lot now serves as an important back-up facility to the Capuchino Valve Lot. 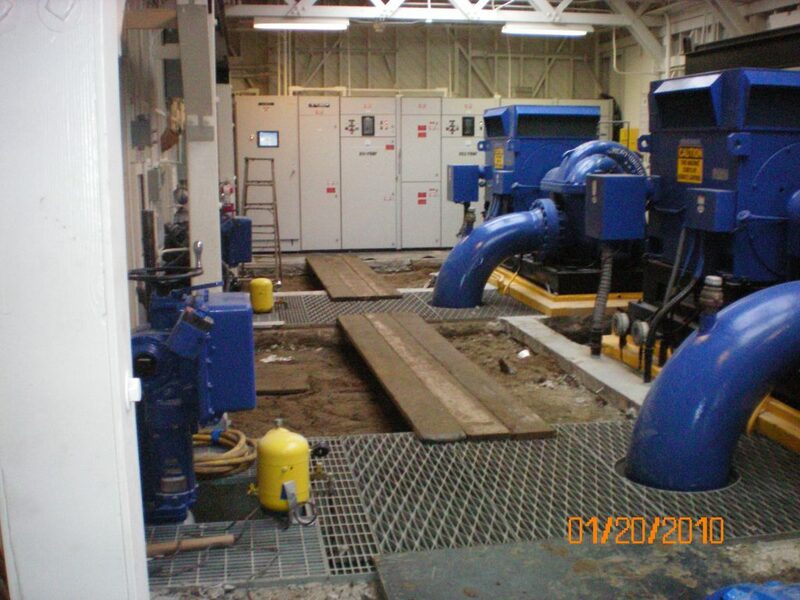 Construction contract work was located at four sites within San Mateo County. 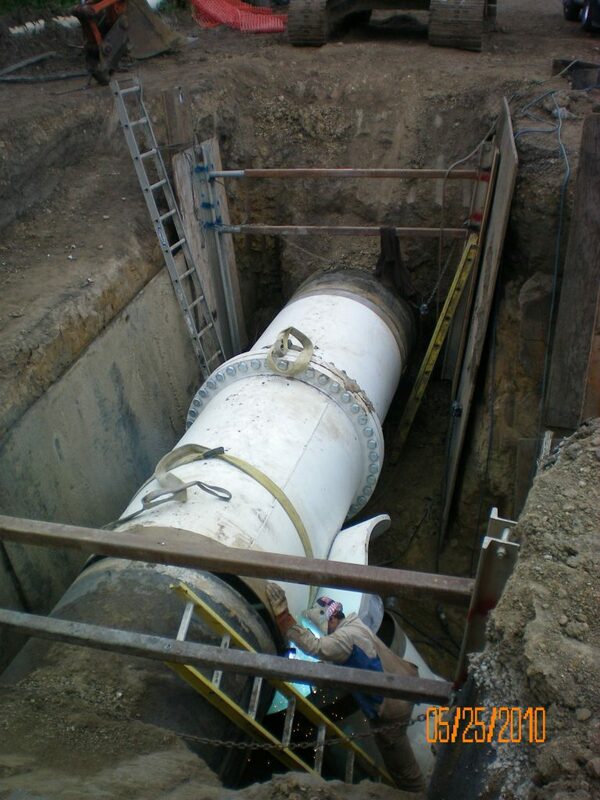 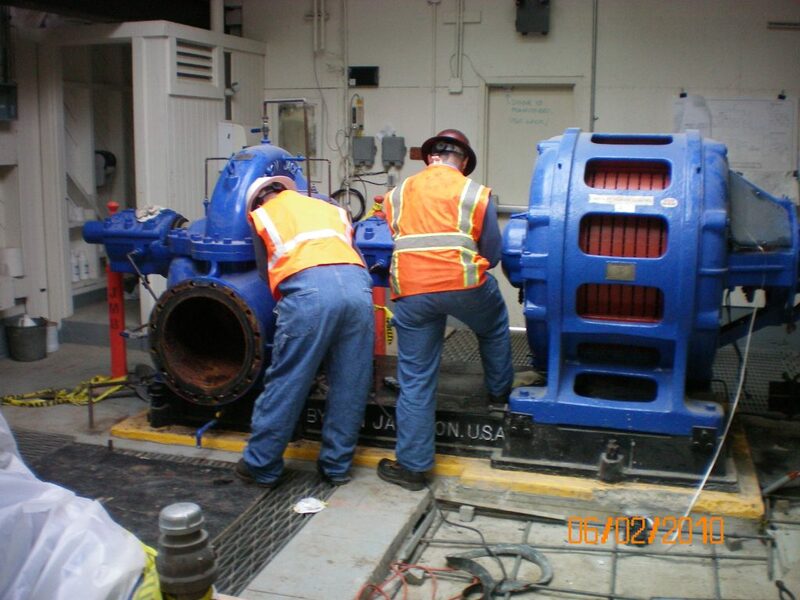 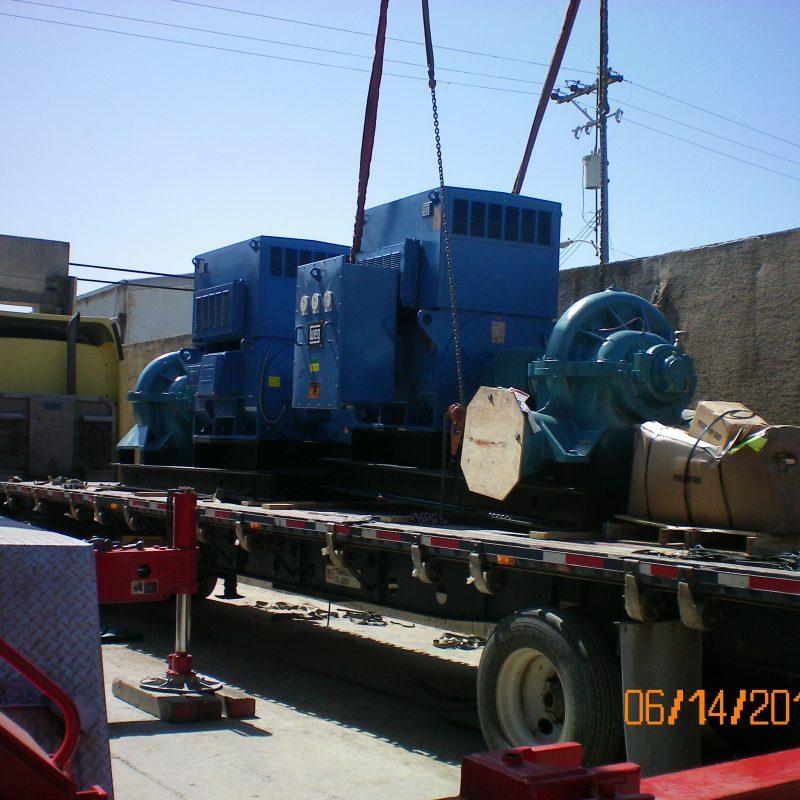 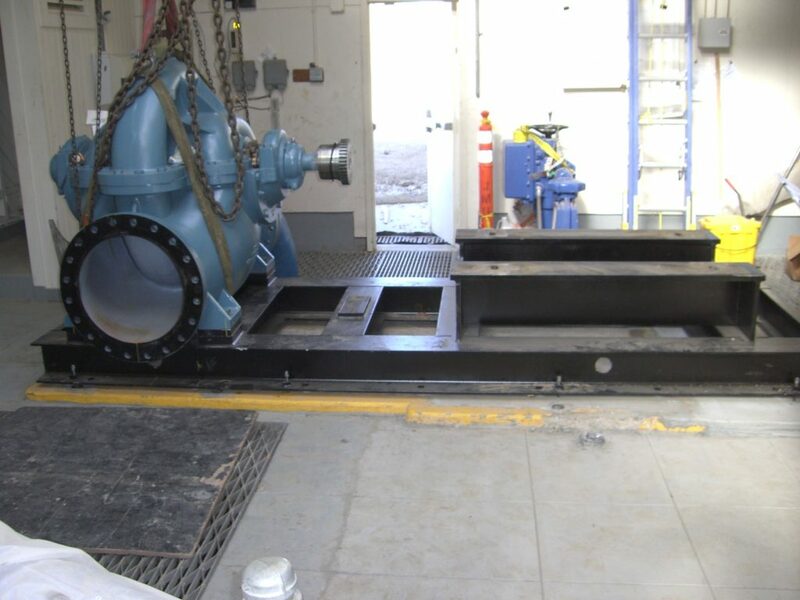 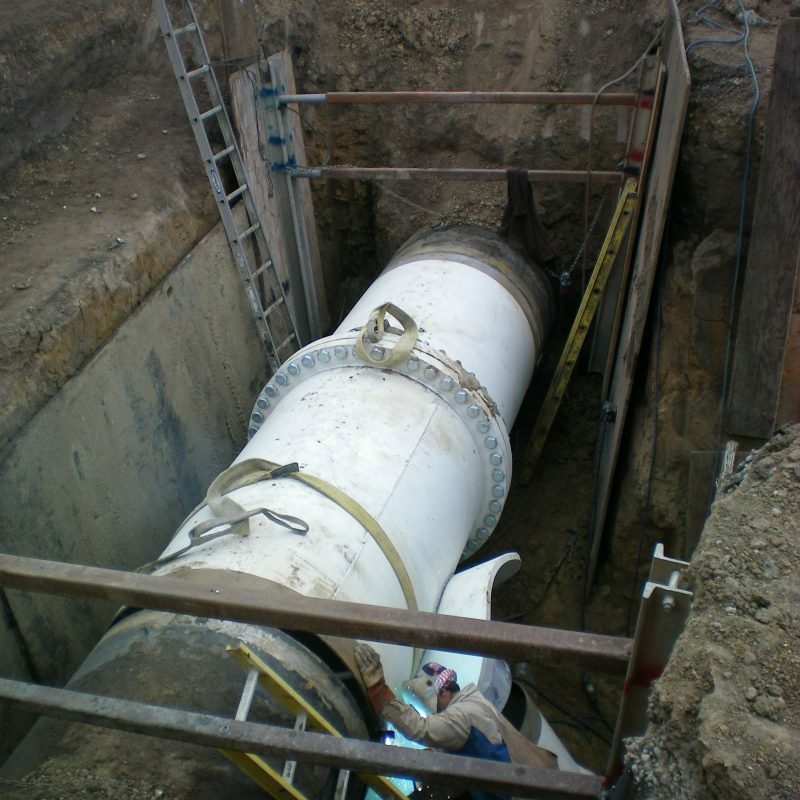 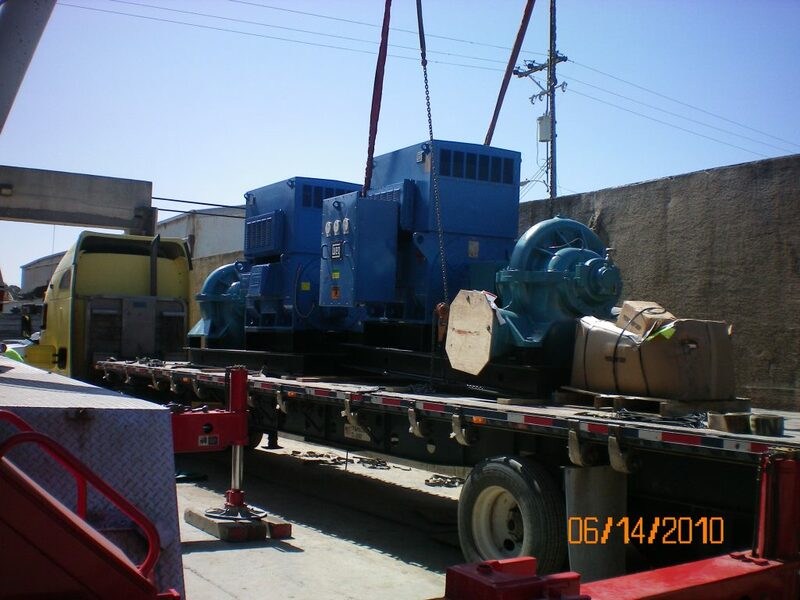 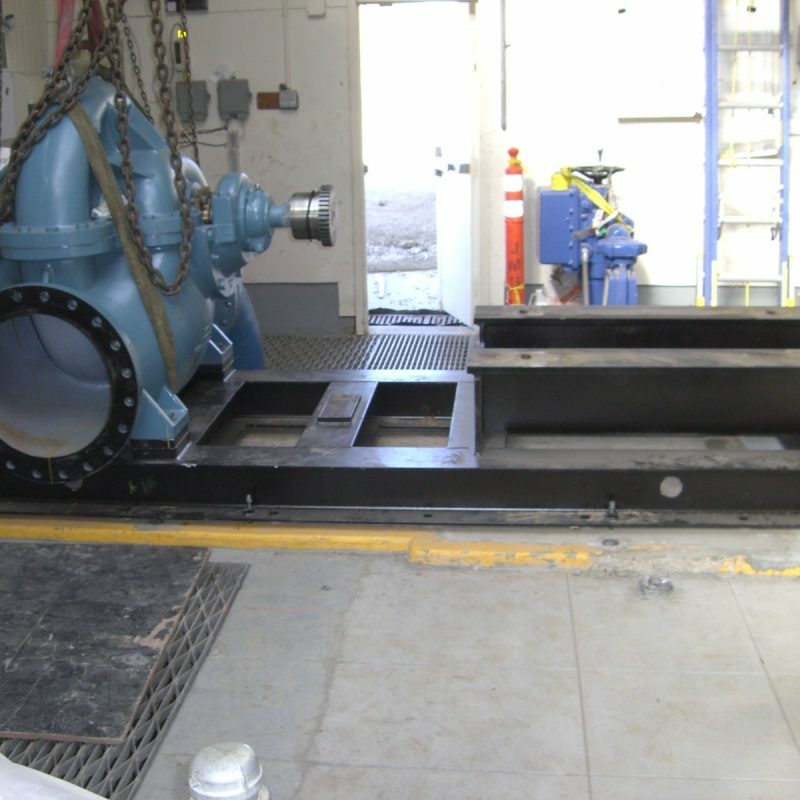 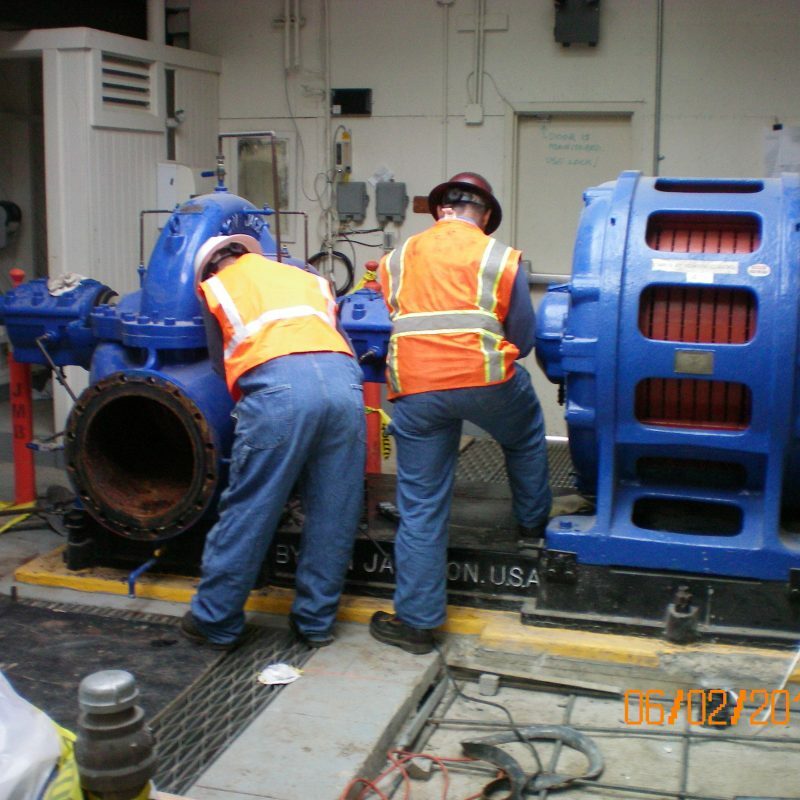 The work under this contract consisted of replacing pumps, motors, and control systems at the Baden Pump Station; performing various seismic upgrades at the Baden and San Pedro Valve Lots.